At first swirl, the 2013 vintage presents effusive aromatics of honeydew melon, cantaloupe and mango. There are also underlying layers of citrus and a sense of depth and vibrancy that make this wine extremely pleasing. 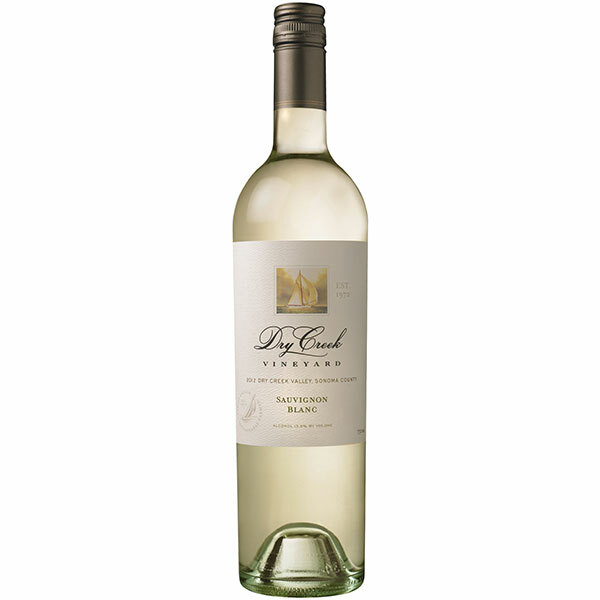 On the palate, the wine is invigorating with fresh lemon-lime, kiwi and grapefruit notes. We blend in 9% Sauvignon Musqué, a unique clonal selection of Sauvignon Blanc, which adds additional layers of tropical fruit and a fleshy, full-bodied mouthfeel. Simply delicious from start to finish!